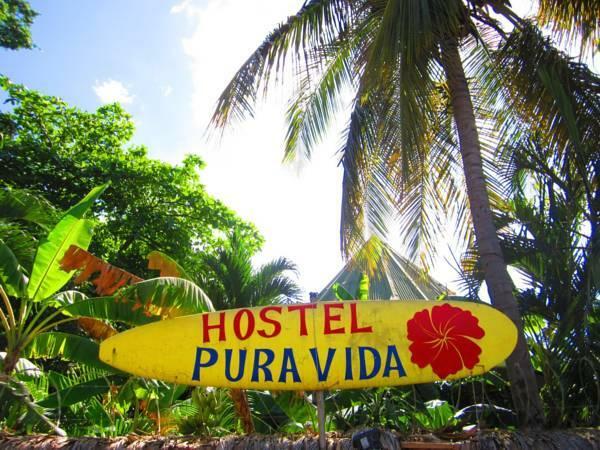 ﻿ Best Price on PURA VIDA Hostel Tamarindo in Tamarindo + Reviews! Located just a 5-minute walk from the ocean, this coastal hostel features free Wi-Fi and extensive shared areas, including kitchens and a lounge with hammocks, a pool table and games. Hotel Pura Vida Tamarindo is less than 1.2 mi from Las Baulas National Park. Each private room at this hostel features air conditioning, safes and a private bathroom. The dormitories feature lockers and fans. Guests will find a variety of dining options within a 5-minute walk, including many beach-side seafood restaurants, bars and restaurants. The property's bilingual staff can help guests arrange outdoor activities like surf lessons, kayaking, sailing, catamaran cruises and shuttles. Liberia International Airport can be reached within a 1-hour drive. Please note that the reception is closed from 23:00 until 07:30. A deposit via bank transfer or PayPal is required to secure your reservation (see Hotel Policies). The property will contact you with instructions after booking.